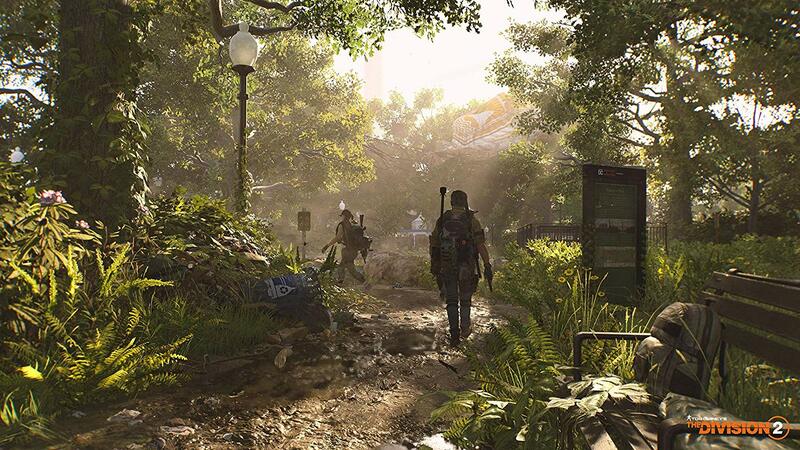 About the game: Tom Clancy´s the Division 2 is a shooter RPG with campaign, co-op, and PvP modes that offers more variety in missions and challenges, new progress systems with unique twists and surprises, and fresh innovations that offer new ways to play. Game Modes: Campaign. 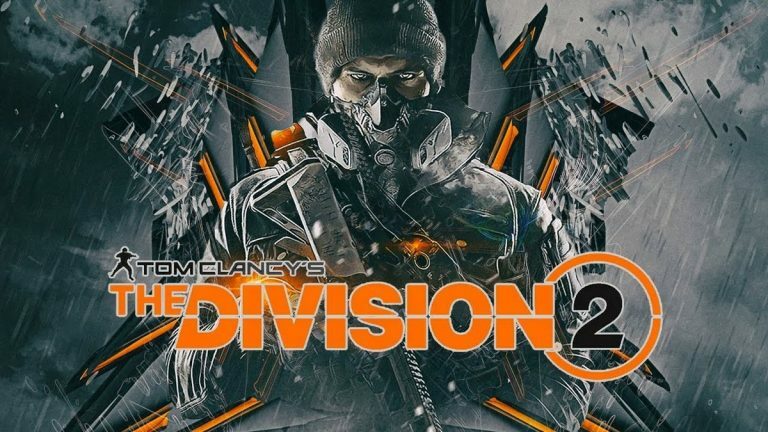 Take on The Division´´s most critical mission yet, where you´ll tackle unprecedented dangers as you pull D. C. back from the brink. CO-OP. 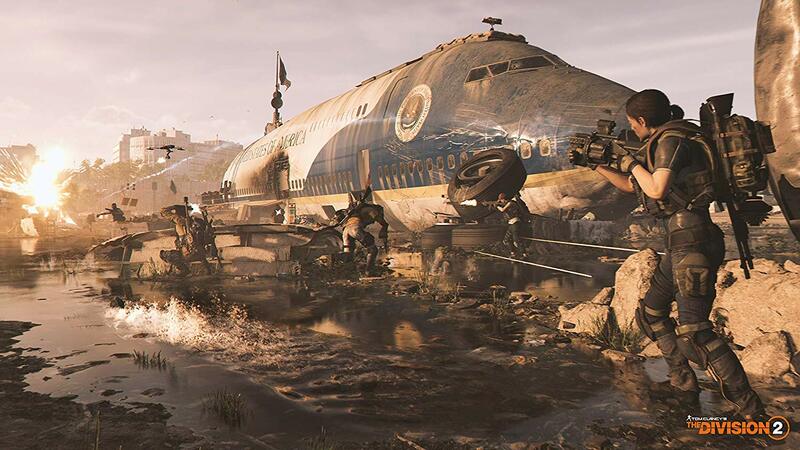 Join your friends to take on the game´s toughest missions. You´ll need all the help you can get. PvP. Sometimes even fellow agents can´t be trusted. Take on other players and prove your combat proficiency. Once the page is loaded, click the Beta access tab on the right. The beta test will start on February 7 and end on February 11, 2019. (The date of the beta test may be changed by the publisher without prior notice. Check the relevance of this information on Ubisoft websites before buying this product). The ability to activate key /download the game / start playing / availability of servers and so on can also depend on time zones. 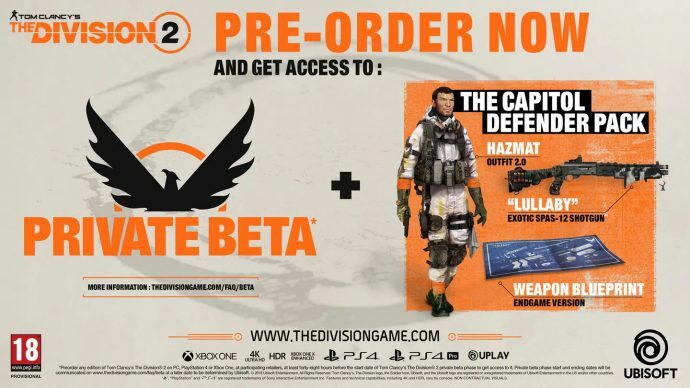 The bonus for participation in BETA-test: a set of "Defender of the capital" for TOM Clancy´s THE DIVISION 2.